We have been bringing you weekly favorite comic covers now for 150 weeks and today we celebrate with one of our favorite 150th issues of a great comic boos. 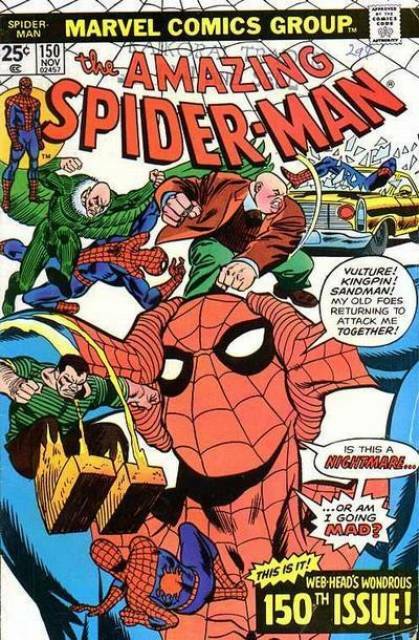 What better way to celebrate 150 weeks of We Got Ya Covered than with Spider-Man as he has his hands full in this issue as several villains seem to want to bring Spider-Man down once and for all. Some great work by artist Gil Kane with this amazing cover! 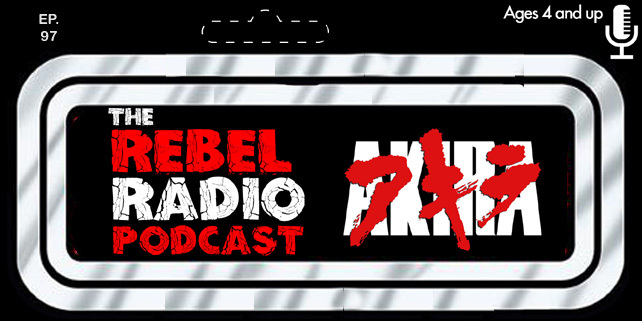 The Rebel Radio Podcast Episode 79 Now Playing!